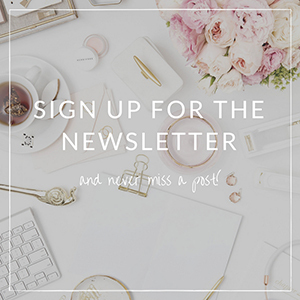 With so many green beauty brands existing in the market, I’m doomed to have a constantly growing wishlist of products I would like to try. 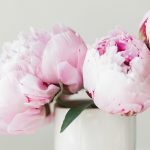 Balm Balm, a 100% natural organic and natural British skincare brand certified by Soil Association, is one of those brands that seem very tempting. 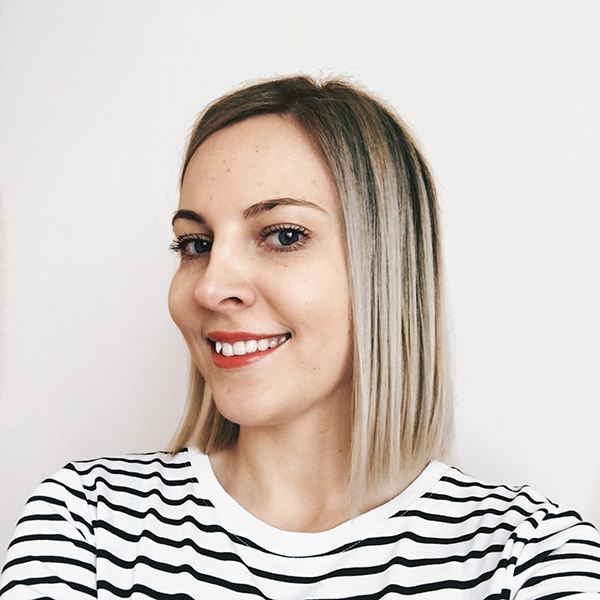 So I was over the moon when Balm Balm kindly sent its Organic Mini Facial Skincare Kit*, which contains four travel-size products: Super Light Coconut Cleanser, Original Witch Hazel Toner, Hibiscus Face Mask, and Little Miracle Rosehip Serum. The kit also includes organic muslin cloth to use with the cleanser. All these items come in an organic cotton bag. Super Light Coconut Cleanser contains only one ingredient, and that is coconut oil. You probably aren’t as clumsy as I am, but still, I have to warn you to be careful when you open the bottle for the first time and try to pour out the cleanser. I had no idea it is going to be that runny and ended up with a handful of it! I managed to pour some back into the bottle, but some still got wasted, which is such a shame. If you like oil cleansing or want to try this method, this cleanser is a good choice. I also like the fact that it’s most definitely suitable for sensitive skin. Original Witch Hazel Toner made with three ingredients: witch hazel, glycerol, and (dum dum dum) alcohol. I can already hear your sigh, but trust me, even though the toner did tighten my skin, it also made it look refreshed. Though, I would not recommend it to easily irritated, sensitive or extremely dehydrated skin types. Hibiscus Face Mask is a natural powder mask with brown rice, hibiscus flower powder, and rose geranium. You have to mix it with water or flower water of your choosing before applying it on your skin. I like the idea because powder has longer shelf life, plus you can make the consistency you want. After mixing the powder with water, it turns into a light purple cream with lovely rose scent. I think this mask is perfect for dehydrated skin types as it makes the skin incredibly soft and moisturized. Little Miracle Rosehip Serum is my favorite from the bunch. I am so impressed with it, I can’t even tell. The serum is a thick oil, which feels amazingly moisturizing on the skin. It also gives the skin intensive glow like crazy. You can use it as an occasional intensive treatment or as an everyday moisturizer. It takes some time to sink in, but once it does, the skin feels fantastic. I would recommend this serum to anyone with dull, dehydrated, and tired skin. 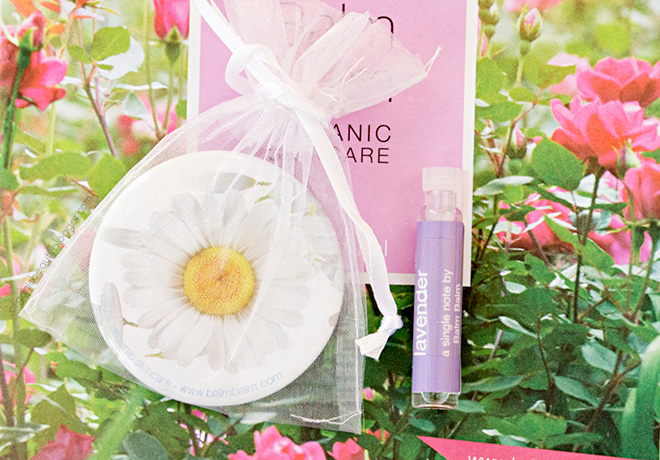 Balm Balm added an adorable pocket mirror and its Single Note Lavender perfume. So cute! Balm Balm skincare is available online at its official shop, LoveLula or any of its stockists near you. 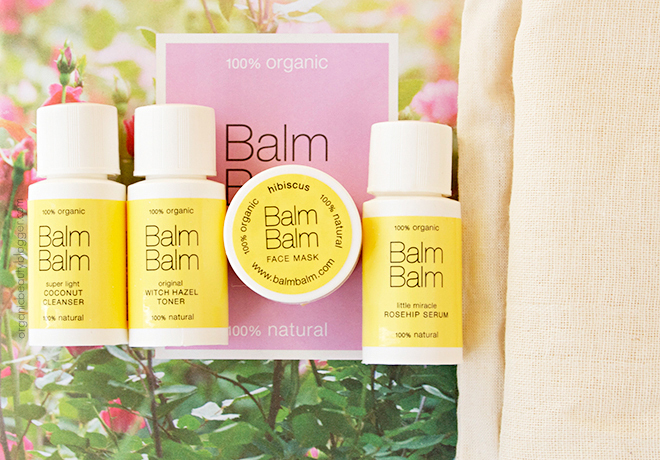 Have you tried Balm Balm products? Which one’s your favorite? Love the sound of the mask! I love Balm Balm as they’re simple but effective & great prices too! “Simple, but effective” is a great description of this brand! I want to try more of their products, maybe something from body care range. It sure is, has everything one might need for a holiday beauty skincare routine! Definitely want to try the Rosehip Serum (I’ve raved about rosehip so much on my blog) and Face Mask. Will definitely have to take a look at this brand! Let me know if you’ll try any goodies from this brand! I will definitely want to try these three for sure. 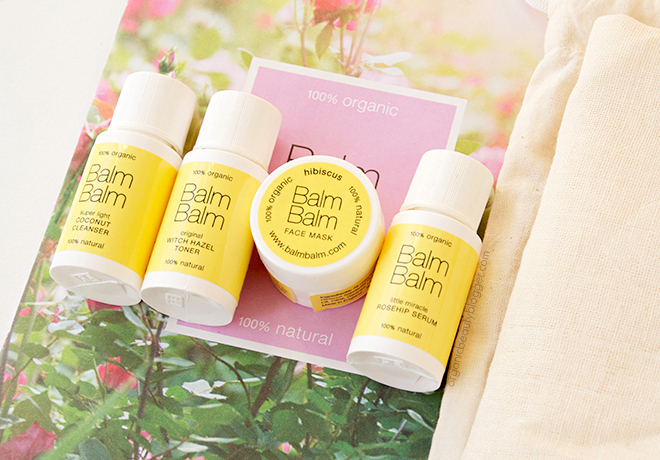 The name of this brand is really cute… Balm Balm… Thanks for sharing this article with all of us. Best wishes & Regards.